Three additional cases have been confirmed, associated with an outbreak of Legionnaires' disease in Hopkins, bringing the total to 20. All of the cases, including the new ones, live, work or were otherwise in a small portion of Hopkins for another reason during the 10 days before they became ill. The 20 cases include one death. We continue to investigate potential sources of the outbreak. None has been confirmed nor ruled out at this point. 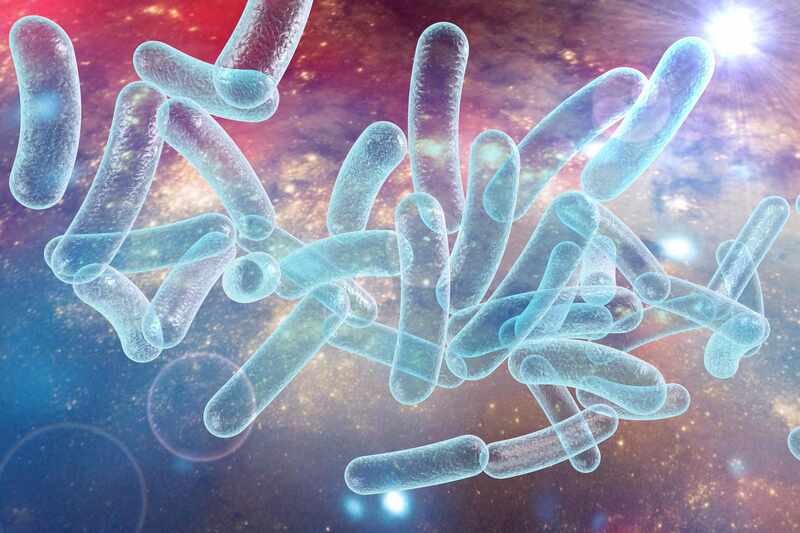 The disease is caused by bacterium called Legionella, which is found in fresh water. Symptoms include pneumonia and, in some cases, the infection can be deadly. Mayo Clinic infectious diseases specialist Dr. Pritish Tosh says, "Legionnaires' disease is usually not a problem when concentrations are low. Unless you've been directly exposed to it, you're really not at risk." He says the infection is not spread from person to person. Instead, you get it by inhaling the bacteria that's been aerosolized.